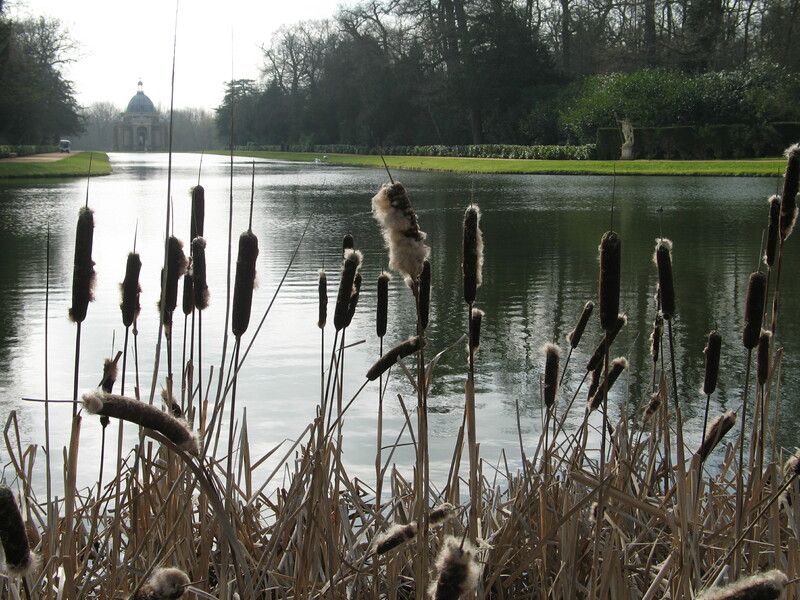 If you’re looking to see garden design Bedfordshire then the gardens at Wrest Park are now well worth a visit. I live in Hitchin and am always looking for local places and gardens to visit for inspiration and garden design ideas. Wrest Park now belongs to English Heritage who are busy transforming the site as part of a 20 year master plan. Restoration of the gardens to their former glory is a huge part of this project. When I visited on Sunday the Rose Garden and Italian Garden had been completely replanted and work on the French Parterre was well underway. Walking through the woodland and exploring the garden buildings and statues was the highlight of the trip though for me. 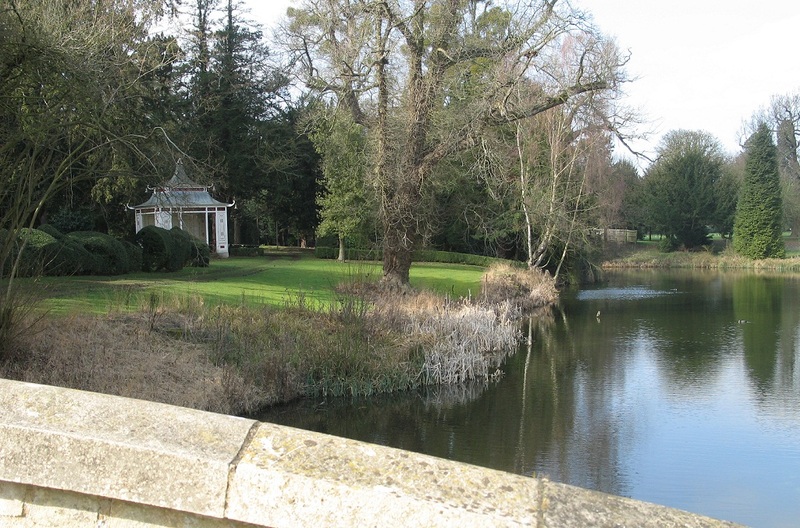 The beautifully restored Pavillion sits at the head of the ‘Long Water’ and makes a strong focal point from the house. Being able to climb the spiral stairs inside to visit the servants bedrooms was fun too. Another building that I particularly liked was the Chinese Temple and the view to it from the Bridge. With everything so freshly painted and new I found it quite refreshing to find something covered in cobwebs and with peeling paint! 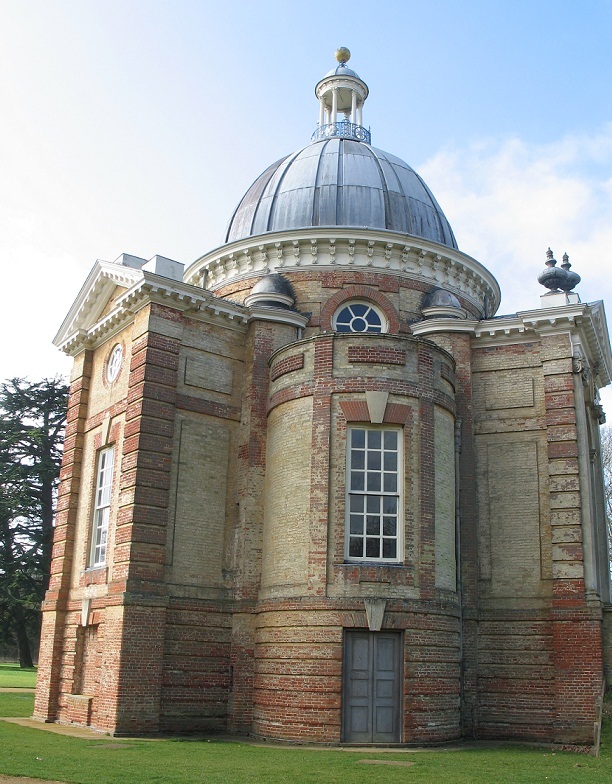 If you’d like to find out more about Wrest Park then click here. Chinese Temple taken from the bridge.